We are confident that we can provide the eye care you need. Below you'll find a list of some of the key eye care services that our Short Pump eye care clinic offers. Comprehensive eye exams for adults and children, co-management of laser vision correction surgery, caring for eye emergencies and so much more. 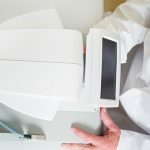 Dr. Fripps provides comprehensive eye care to patients of all ages including treatment for a range of conditions including glaucoma, diabetic retinopathy, dry eye, cataracts and macular degeneration. Help your child learn well by scheduling routine pediatric eye exams. We are experienced at examining children’s eyes. 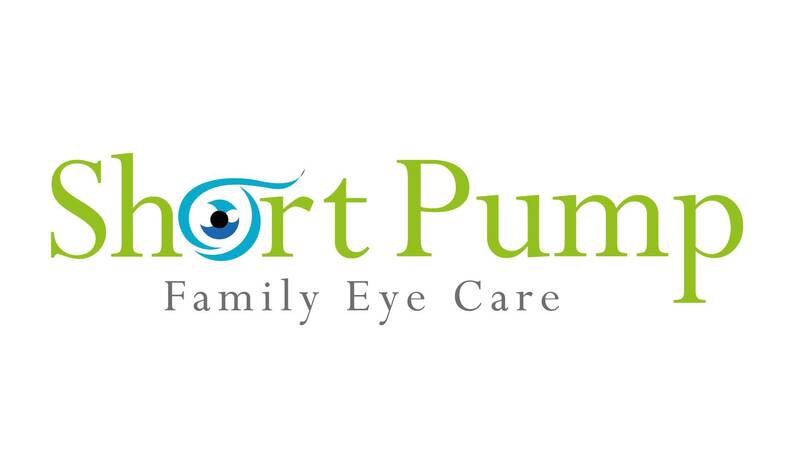 At Short Pump Family Eye Care we conduct pediatric eye exams starting at 4 years old. Red, swollen, itchy eyes can be a significant sign of allergies that can come whether you are sneezing uncontrollably or not.